Our large number of programs should ensure that you will discover the right one for you or your staff. 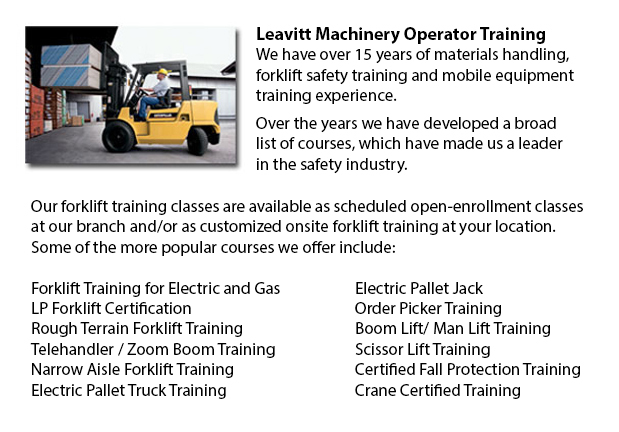 Whether you are searching for someone to come teach at your place of work or would prefer to train at our facility, we can accommodate all your needs. Our knowledgeable staff can tailor our instruction to your specific equipment at your place of operations.